Are you up for some monster hunting in Asia? 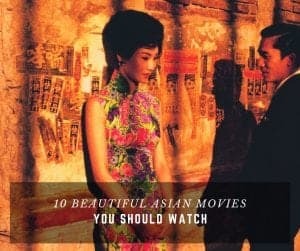 Stuff We Love & WANT from our favorite Affiliate Partners. 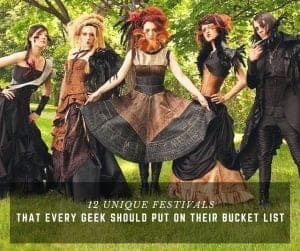 Anything and everything from the useful & fun to the geeky & weird. 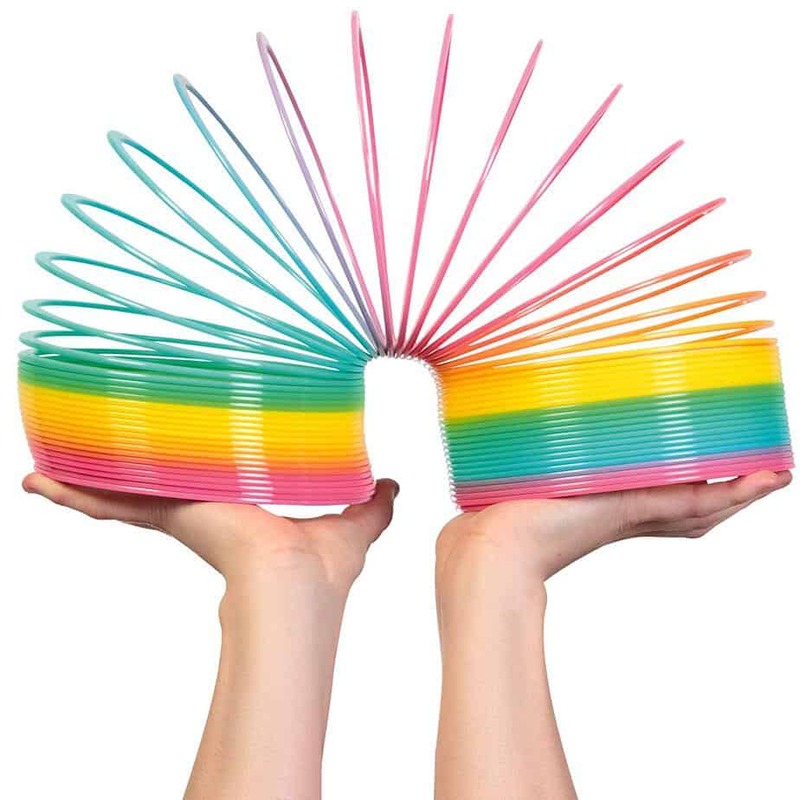 With a diameter of 15cm and a coiled height of 15.5cm, this rainbow-colored springy behaves like any other, just on a much larger scale. It walks down stairs, jumps off desks and provides hours of addictive fun at your fingertips. The moonlight, which bears an implied meaning “I love you to the moon and back”, is a perfect gift to your beloved one, such as wife, husband, girlfriend, boyfriend, son, daughter, and kids, on special days, including birthday, Christmas, Halloween and Valentine’s Day. Need a place to keep your rations during a zombie apocalypse? 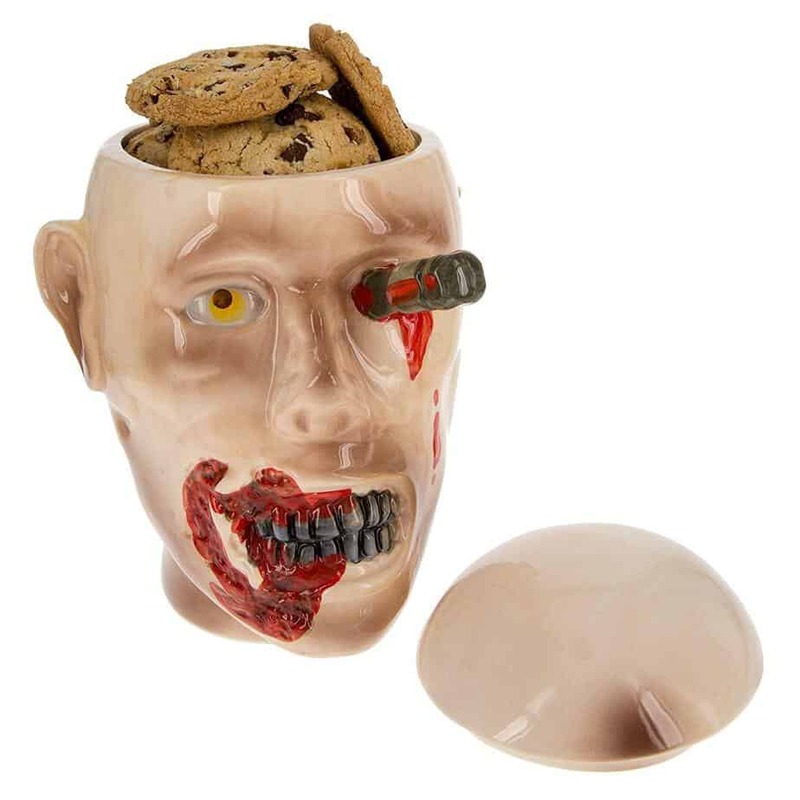 This officially licensed Walking Dead Ceramic Cookie Jar is based on the head of the infamous RV Walker killed by Andrea in Season 2 of the hit AMC show. From all reports, William Shakespeare was a decent guy. He was generous, funny, and could drink with the best of them. But one thing you didn’t want to do is piss him off. Shakespeare was the Don Rickles of Elizabethan England – His brilliantly crafted insults and witty barbs could bring the fiercest soldier to tears. The Shakespeare Insults mug is covered with the Bard’s funniest and most biting insults from his plays. A handy logbook with charts, inspirational quotes, and room for the many observations you’ll make on your five-year mission. Ruled pages for all your notes about the world(s). Wonder Woman has battled the forces of evil for generations, and now you can see how the Amazon Princess has evolved since her first appearance in 1941. 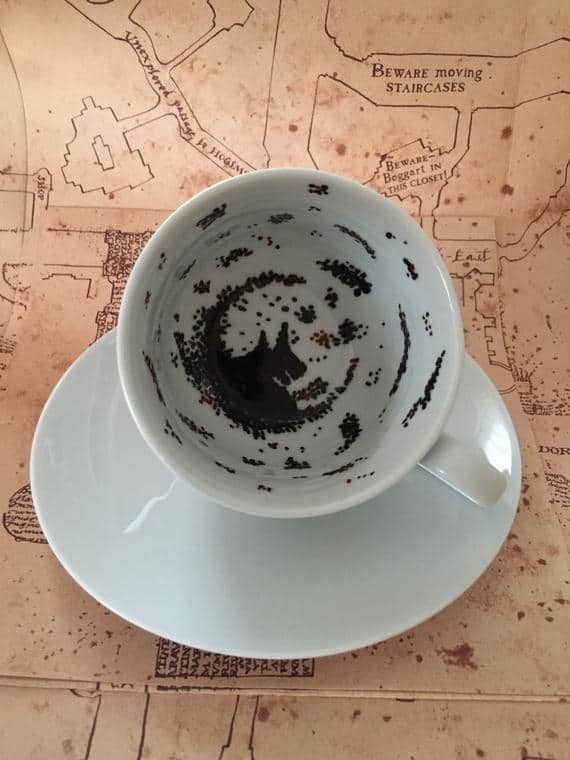 The Weeping Angel mug features a peaceful orchard scene – a bone orchard, that is – that transforms as soon as you add hot liquid. Look away and they get closer…closer…quick as death and silent as the grave, until you look back and it’s too late. Show your devotion to Nikola Telsa, the patron saint of inventors, earthquakes, and the fastidious, with this colorful votive! This candle will look great next to your cell phone charger. 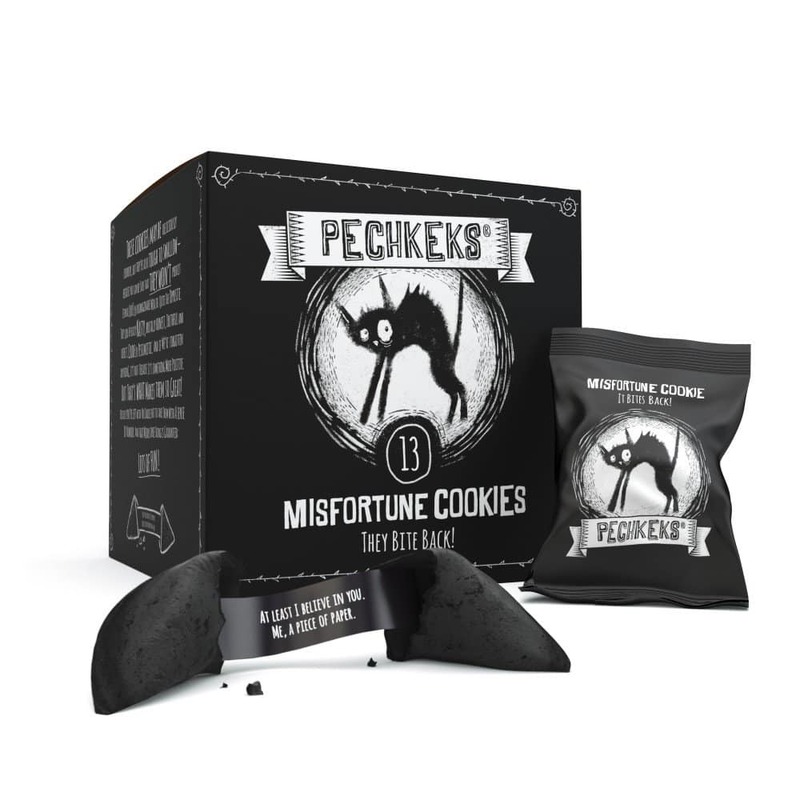 Give one to your favorite pigeon! On the surface, this Dali Llama t-shirt appears to be just a funny play on words. But when you stop to think about it, the shirt is much more than that. 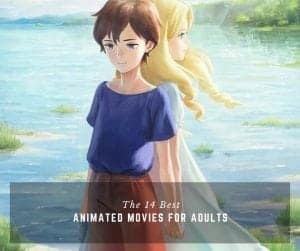 It comments on the innocence and vulnerability of nature’s creatures while pulling back the curtain of the human psyche. There he stands, the proud llama, sporting a handsome Salvador Dali moustache, defying tradition, shattering expectations, exposing.. ah, who are we kidding? 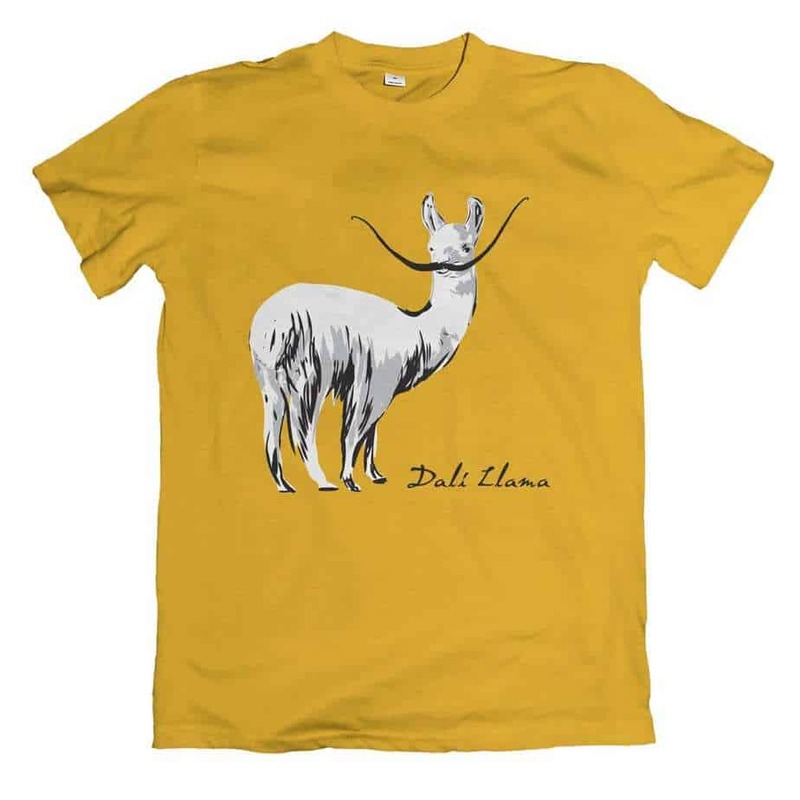 The Dali Llama t-shirt IS just a funny play on words, but it cracks us up and gets us loads of smiles as we walk down the street wearing it. Beautifully-carved, clear melody (Hedwig’s Theme). 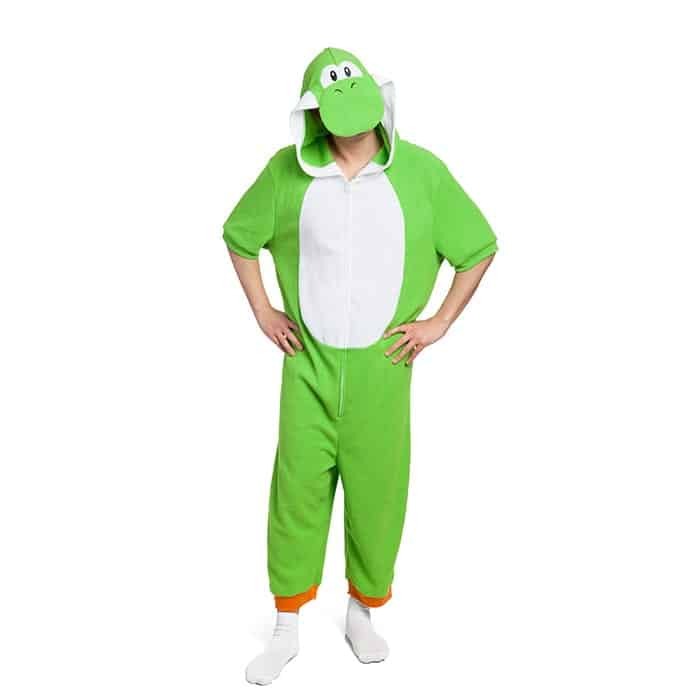 Green and white onesie with Yoshi’s head for a hood. Because fortune cookies are so out. End your dinner parties right; with a dark sense of humor. Imagine watching the stars while sitting comfortably on the couch or lying in bed. 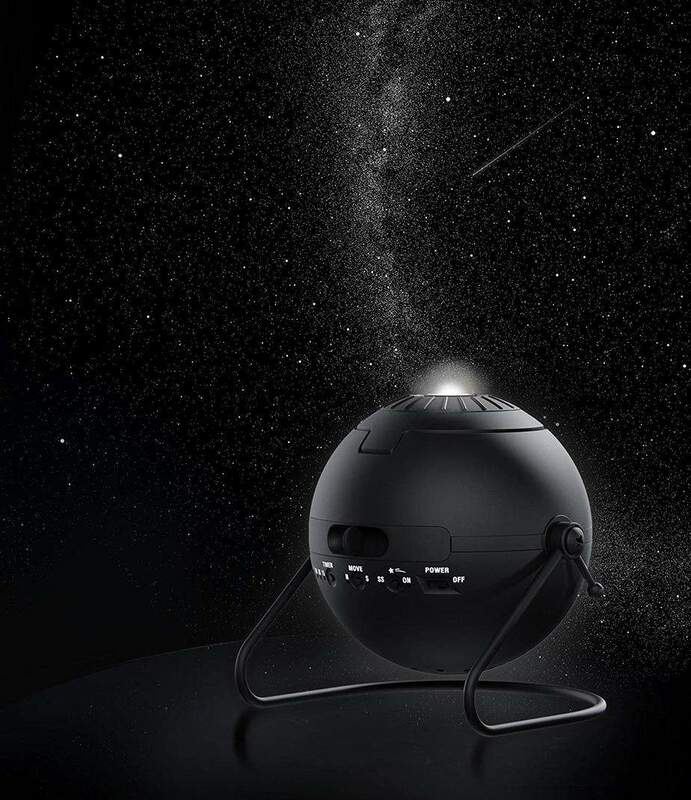 With the Homestar Flux Planetarium, this dream becomes reality in its best possible way. Glass lenses project an amazingly accurate sky with 60,000 high-definition stars onto the ceiling or wall. Rotational movement is possible allowing you to observe the night sky as it is visible to us. 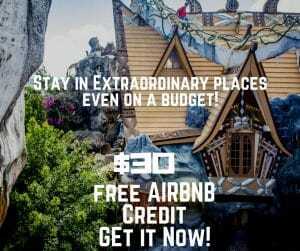 With the “shooting star” function you can even dream beyond! Projection angle and focus are adjustable and a convenient timer is used to automatically turn it off. 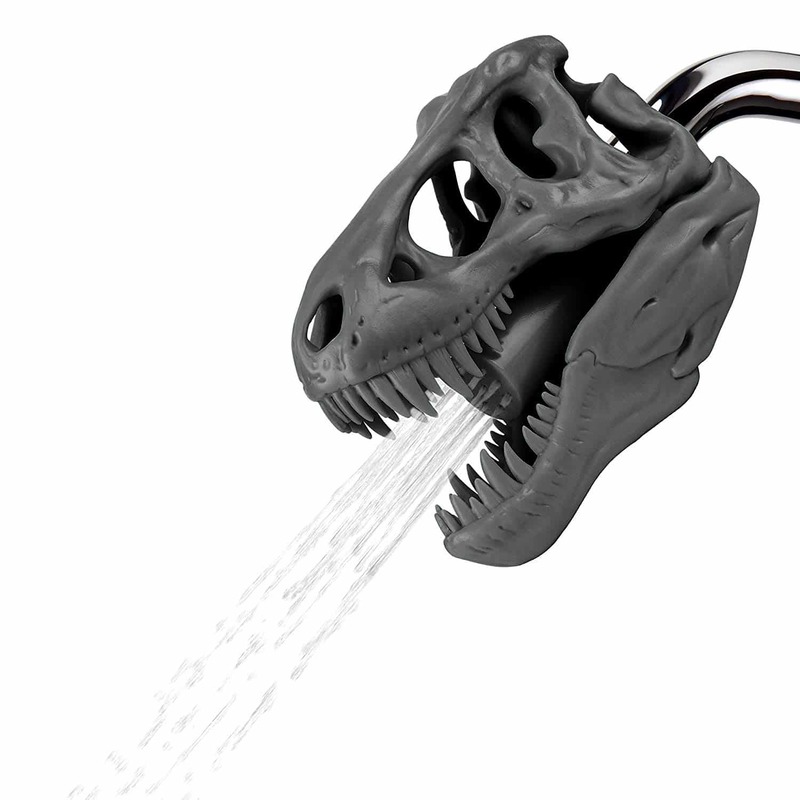 SHOWER-TIME JUST TURNED JURASSIC: Modeled after a real Tyrannosaurus Rex dinosaur skull head, this spectacular shower nozzle, gives a prehistoric Jurassic touch to shower-time that kids and kidults of all ages will surely love! 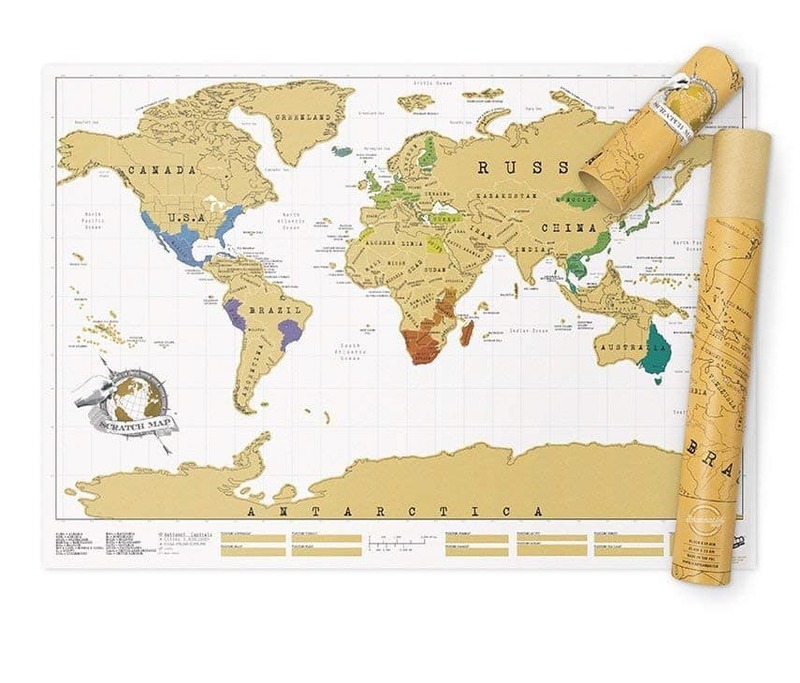 The Original off Scratch Map – The Scratch Map was conceived in 2009, designed and manufactured by Luckies of London. Handmade Wizard school divination class inspired. This Star Trek Collectible Features A Unique Split-Delta Design, With Brushed Metal On The Raised Portion And A Glossy Finish On The Opposite Side. HERO5 Black is a balance of performance and convenience, thanks to its 4K video, voice control, easy-to-use touch display and waterproof design. Now with quick stories, HERO5 Black automatically sends your footage to your phone, where it is transformed into an awesome edited video that’s perfect for sharing. Combined with smooth stabilised video, crystal-clear audio, pro-quality photo capture and GPS, HERO5 Black gives you the power to tell your story. The item comes with newer software and updated documentation. Take your videos to the next level with Gimbal. This is the best product you can get if you had enough of the shaky videos. Take your videos to the next level with this amazing mobile stabilizer. Easy to use, no more shaky videos. A 15x zoom range and a 1-inch sensor packed into a pocket-sized body. 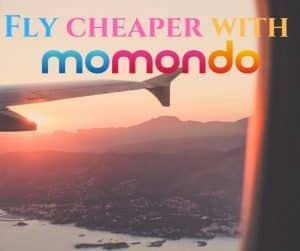 This camera is lightweight but will be able to capture professional photos of your favorite travel moments. 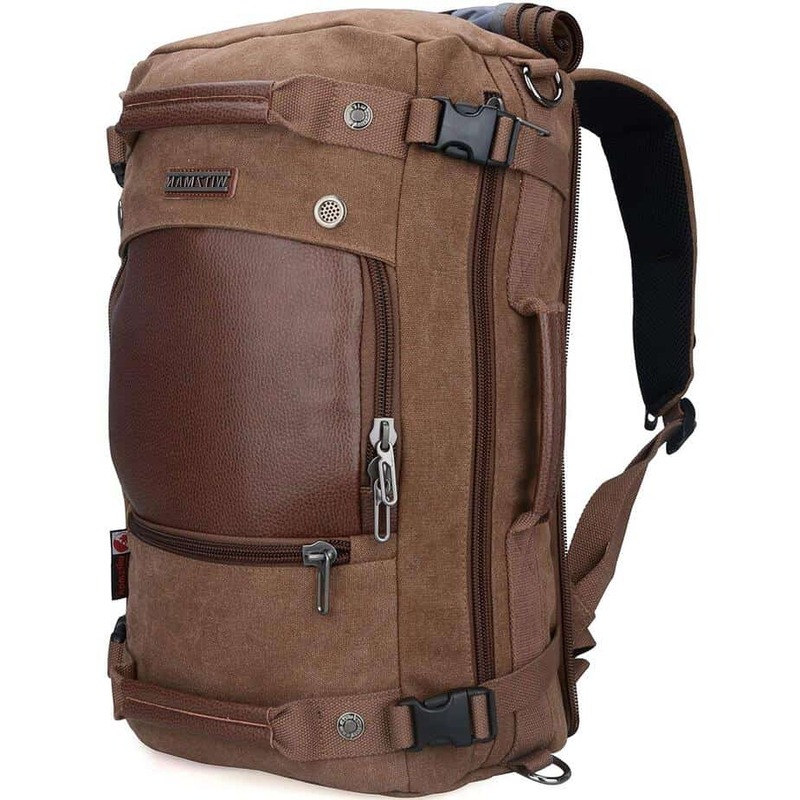 Travel in style with this premium quality cotton canvas and PU leather. Perfect as a carry on luggage. Size: (H)21″ x (L)13″ x (W)7.5″ (54cm,33cm,19cm).